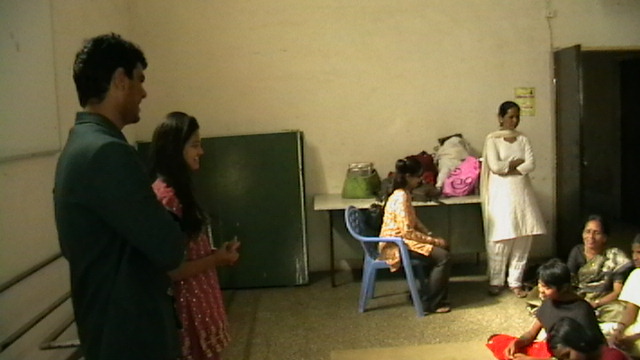 SWATANTRA THEATRE for conducting an acting workshop for blind girls. 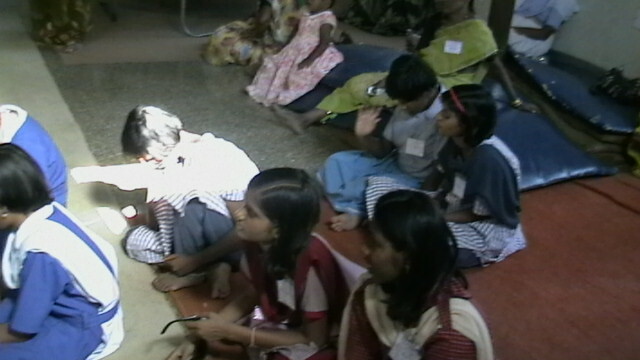 The venue for this workshop is JAGRITI SCHOOL,ALANDI. 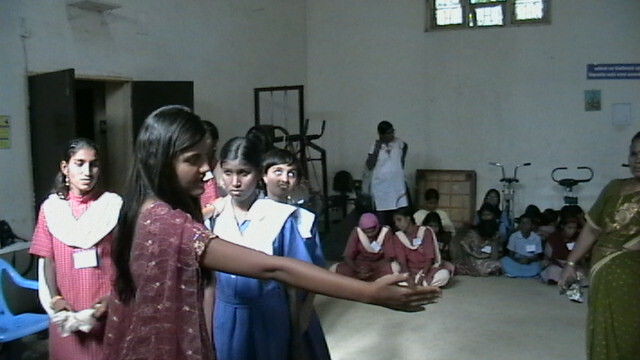 Its great that Our experience in the field of theatrics wil be proven a major source of inspiration for 55 young participants. 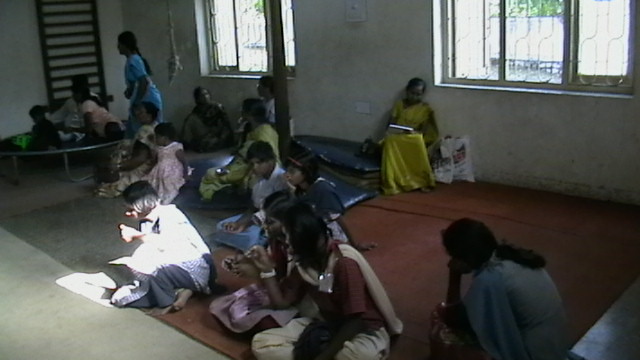 This event has been jointly sponsored by the Rotary club of Pune central Pune and the Innerwheel club of Pune central Pune as a project of the Jagriti Interact club. 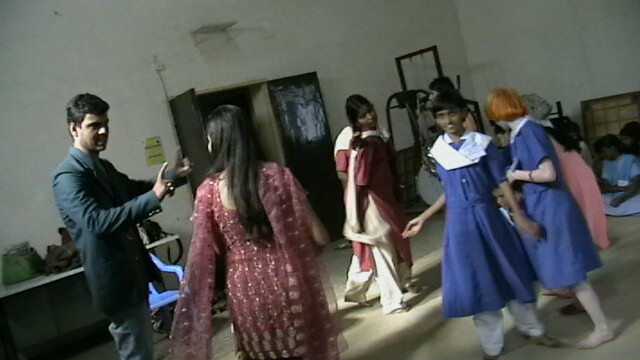 This camp will be held between 16th of April 2010 to 29th of April 2010.